Oregon’s history with the First Nations remains an often overlooked part of the state’s checkered legacy. But more and more, Native Americans and their supporters are highlighting aspects of Oregon’s pioneer era that may not jibe with tourist signs and old school textbooks. One story is that of Amanda Du-Cuys. U.S. soldiers put the Coos Indian and others on a forced march up the coastline in the 1860s. 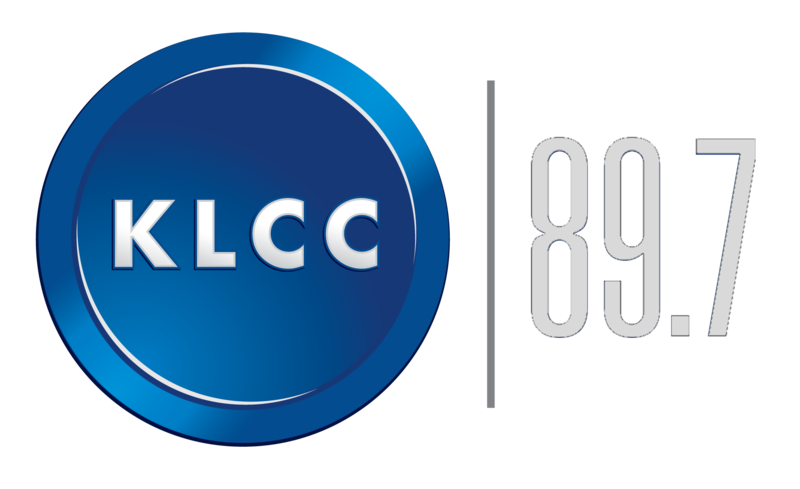 KLCC’s Brian Bull reports on how her story is being shared today. 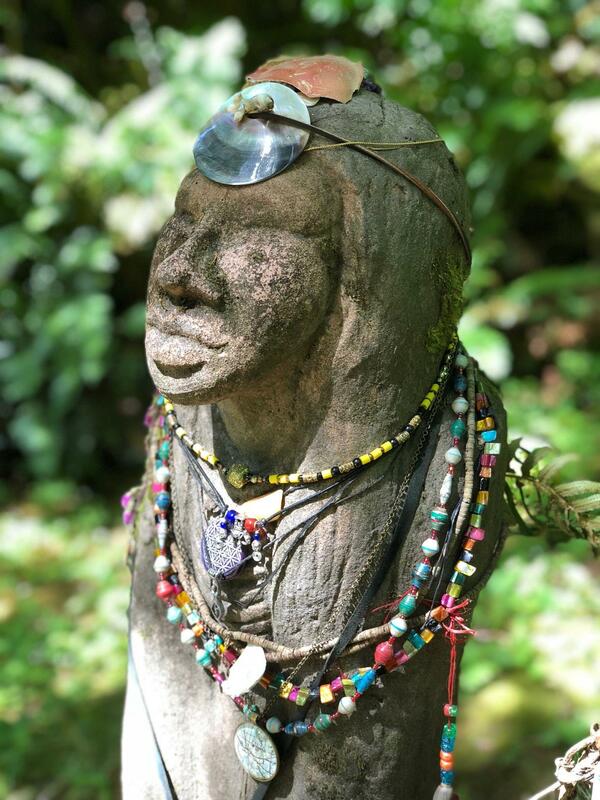 The Amanda statue sits in a shaded cove along her namesake trail, that extends from Cape Perpetua down into Yachats. The Yachats coastline as it appears today. Amanda Du-Cuys and countless other Native Americans were often made to traverse the sharp and craggy rocks without shoes, a measure intended to keep them from escaping soldiers while marching towards the Alsea Sub-Agency. “She represents a very important historical truth. 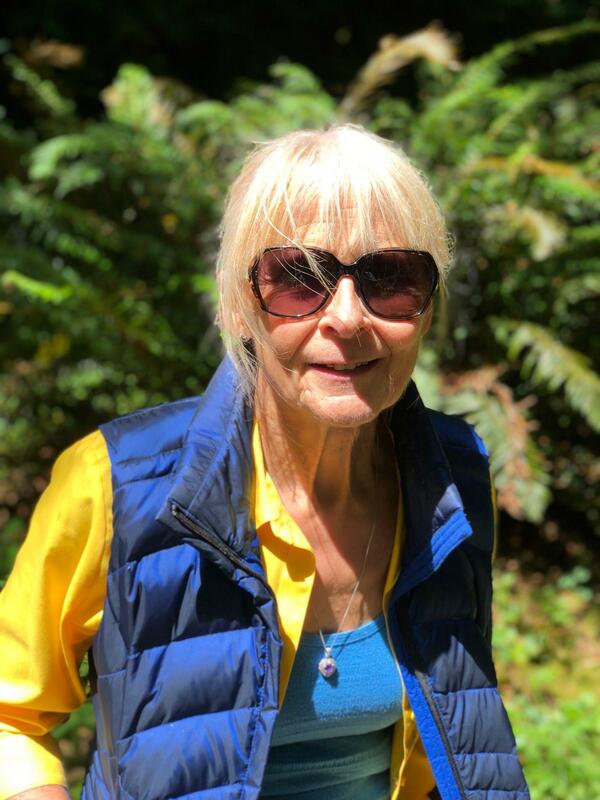 Genocide was committed here in Yachats,” says Joanne Kittel, a retired trauma counselor and Yachats resident. For over 30 years Kittel's written about Amanda Du-Cuys and the forced marches and prison camps that the U.S. government operated in the pioneer era. An 1855 treaty had Coos, Lower Umpqua, Alsea, and Siuslaw Indians relocated to reservations, meaning Amanda’s suffering wasn’t unique. 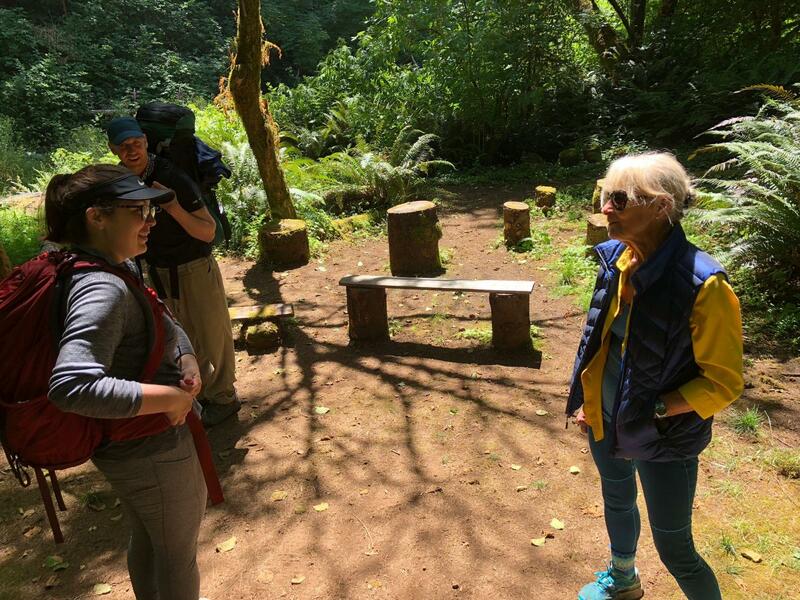 Joanne Kittel, a retired trauma counselor and Yachats resident who has donated her land towards the Amanda Trail. She has worked to share the Amanda Du-Cuys story with locals and hikers for more than 30 years. “There were many ‘Trails of Tears’," continues Kittel. "The Siletz and Grande Ronde, they were shipped out then marched from the Columbia River. 50 percent died. For many rounded-up and displaced Indians, their destination was the Alsea Sub-Agency in Yachats. Forced marches began in 1860. “And there was massacres, all the men would be lined up and shot if individuals slipped off into the brush at opportunities,” says Robert Kentta. He's the Siletz Tribe’s Cultural Resources Director. Kentta says often, harsh elements of history exist in narratives that are obscure, and tough to track down. 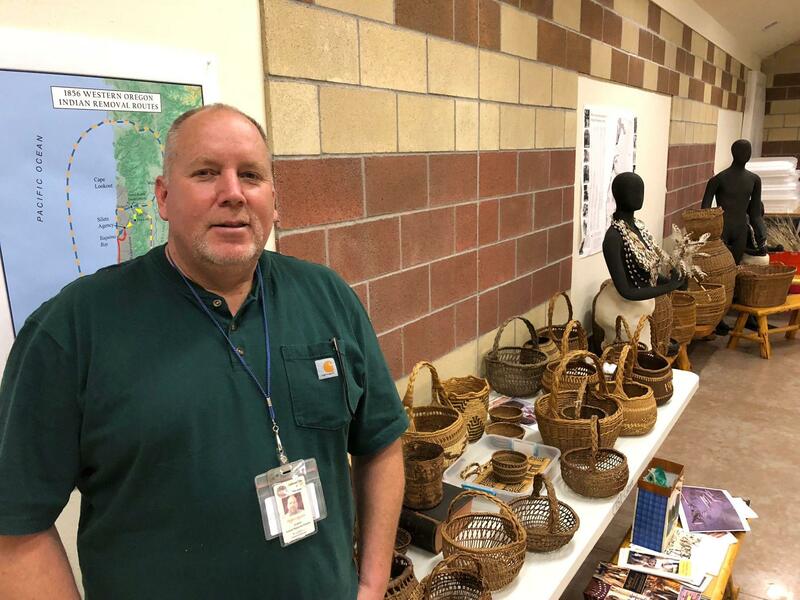 “Employees of the reservation, their journals sometimes get handed down through the families, and end up with the historical society," he explains. "And trying to match up our oral histories with the written record, is sometimes a little bit of a challenge. Robert Kentta, Cultural Resources Director for the Siletz Tribe. He stands with maps and artifacts that are part of the tribe's collection. In 1996, Kentta supervised Joanne Kittel and her friend, Suzanne Curtis, on an article detailing the prison camps. One fact: since the 1855 Treaty wasn’t ratified, promised supplies never arrived. The research has given people a more accurate view of that era, compared to old historical signage that depicted the Alsea Sub-Agency as “idyllic”. The Amanda Trail was opened in 2009. 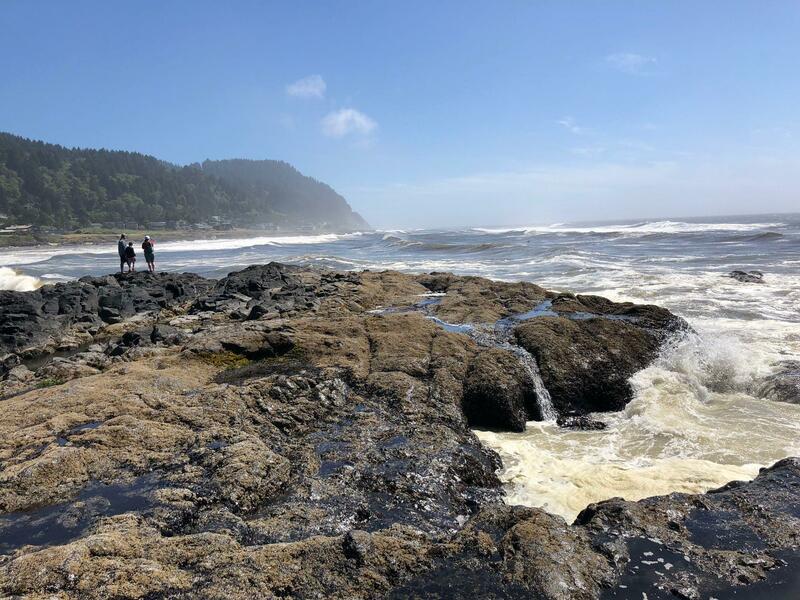 It extends from the top of Cape Perpetua down into Yachats. Benjamin and Jen Adler (left) learn about Amanda Du-Cuy and what's called the "Oregon Trail of Tears" by Joanne Kittel, who helped get the trail built. Joanne Kittel greets hikers, including Benjamin and Jen Adler, from Corvallis. They gaze at a statue depicting Amanda, in a shaded cove. She stands serene and stately, covered in necklaces, sea shells, and other gifts visitors have left behind in her memory. Ashley Stovin (left) and her daughter, Riley (center) listen to director Rod Cebellos as they rehearse a scene from Amanda Transcending. The play dramatizes the life of Amanda De-Cuys, a Coos woman who is eventually disowned by her common-law marriage husband, forced to abandon her child, and put on a grueling march towards what is now known as Yachats. It's unknown what became of her after her arrival at the Alsea Sub-Agency. Amanda: "Wait, let me see my Julia!" A.P. Du-Cuys: "Say goodbye, Julia." Julia: "Mama, please don't go!" 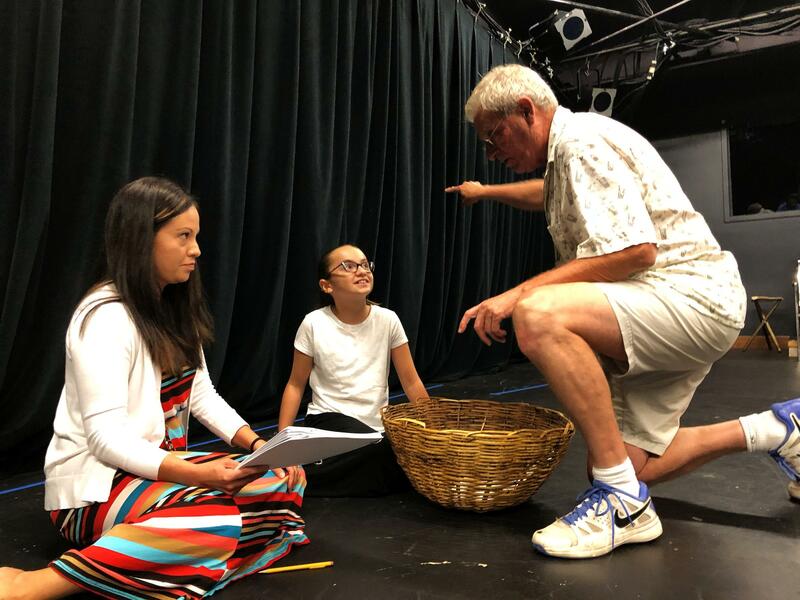 Amanda: "Remember me, little one..."
Rehearsals are underway for the play, “Amanda Transcending.” The group, Theater 33, is performing it next month at Willamette University in Salem. Playwright Connie Bennett says the project has allowed her to face what she calls the “blinders of white privilege”, instead looking under the floorboards of history. She still struggles with the tragic events that affected Amanda. “I wanted the soldier to say, ‘Wait a minute, this is wrong.’ But that’s looking at a historical story with modern eyes and modern sensibility. At least the “modern” was – when I was first writing four years ago. It’s estimated that 300 Native Americans died at the Alsea Sub-Agency in a ten-year period, and that likely includes Amanda. No further mention is made of her after the agency’s roll call. Doc Slyter, of the Coos, Lower Umpqua, and Siuslaw Tribe says even fellow Indians ask him why he keeps sharing the story of Amanda’s ordeal. Doc Slyter, an elder and council member for the Coos, Lower Umpqua, and Siuslaw Tribe. 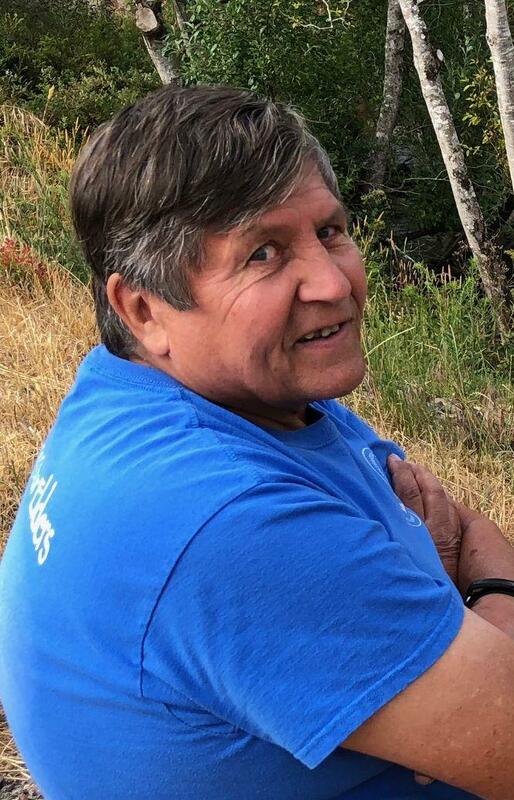 He says the community of Yachats "has heart" for helping support the creation of the Amanda Trail and learning of First Nation's struggles in the pioneer era. With last year’s passage of Senate Bill 13 in the Oregon legislature, these stories may become part of school curriculums. Supporters of the “Tribal History, Shared History”, initiative hope non-Indians take the time to open their minds and hearts to this emerging history…to help heal old wounds while preventing new ones. Note: Funding for KLCC’s “Borders, Migration, and Belonging” series provided by the Wayne Morse Center for Law and Politics at the University of Oregon. 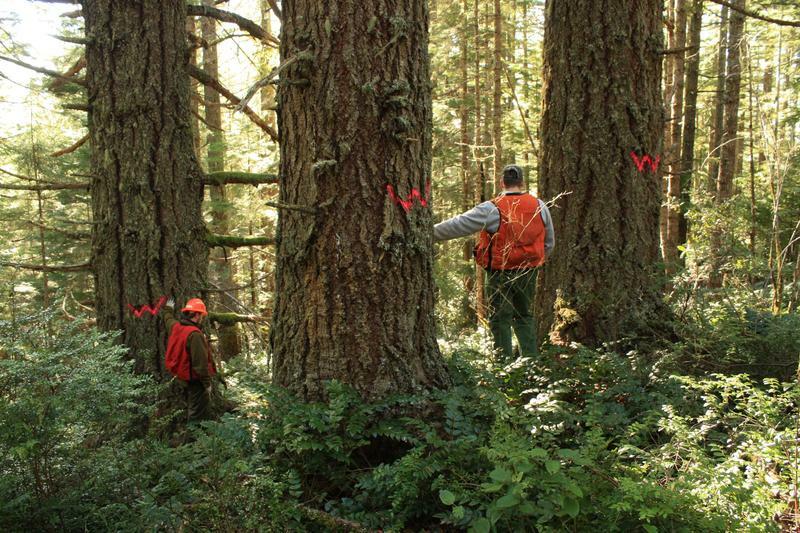 After a 5 month closure due to storm damage, the Oregon coast's Amanda trail officially reopens on National Trails Day – this Saturday.